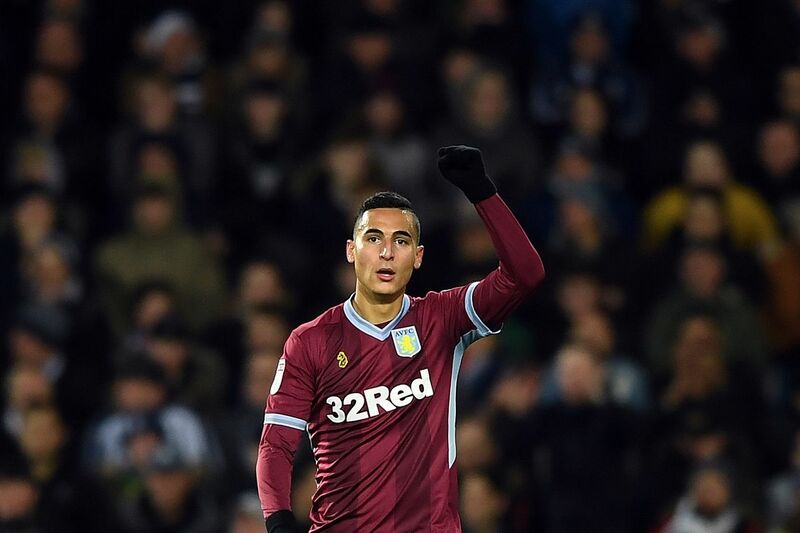 Aston Villa’s form in the last couple of months can be described as nothing short of awe-inspiring as they have gone from being a lowly mid-table club to genuine contenders for promotion in the 2nd half of the Championship season. Currently on a 9-game winning streak, it certainly hasn’t looked like Villa’s surge towards Premier League football is going to end anytime soon. With players like Tammy Abraham and Jack Grealish in the form of their life, facing Villa will be tricky prospect for any side. 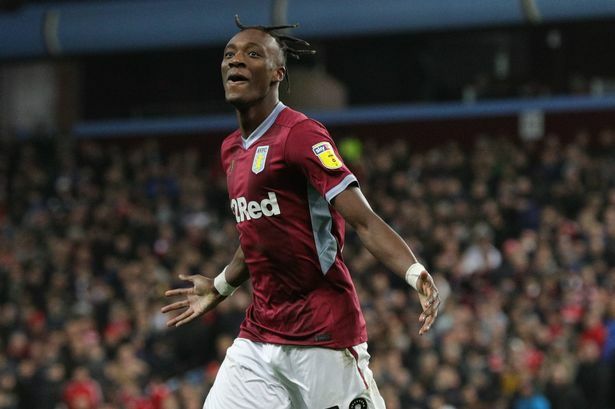 The biggest area of concern for Aston Villa fans at the moment in time was the shoulder injury sustained by Chelsea loanee Tammy Abraham in their 2-0 away win against Bolton Wanderers last time out. 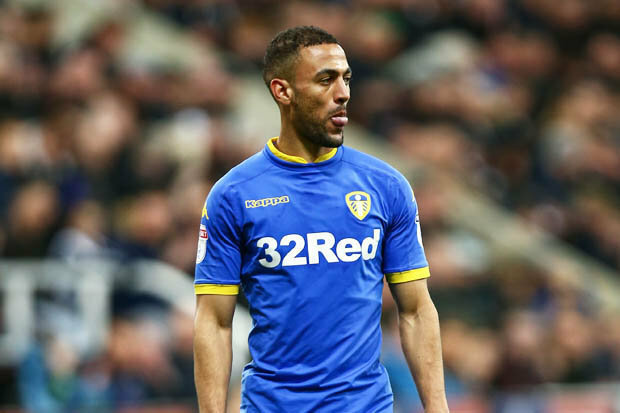 His knock could keep him out for a few games and that could have serious repercussions on their promotion hopes. Orphan Nyland and Thomas Carroll are both out for the season while both Tommy Elphick and James Chester are back in training but probably not ready in time for this tie. Jonathan Kodjia is expected to return after his rib injury as well. The former Norwich City has stepped in well at the back for Villa and he is expected to keep his place. The Egyptian full-back has been in decent form for the Villans and his attacking capabilities have come to the fore. The Manchester United loanee picked up a slight knock on Friday but should be fit enough to start again on Monday. Signing this English giant on loan from Bournemouth was a smart move by Dean Smith as he has come quite good. In the absence of Hause, the 30-year-old Neil Taylor is perfectly capable of filling in at the left-back role. 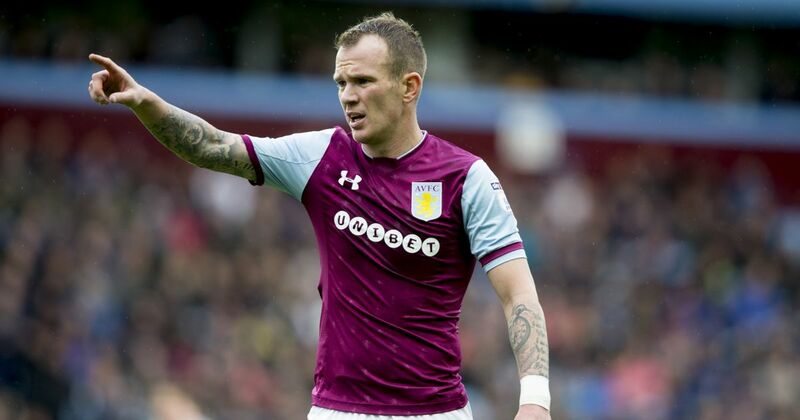 Despite his ripe age, the sheer experience and composure that Whelan brings to this Villa side is unparalleled. Adomah’s pacy movements down the left right flank have been crucial for Dean Smith’s side this season. The Scottish international, formerly of Hibernian, has displayed some decent form over the course of the campaign. One of the most highly-rated players in the league, Grealish has a very important part to play in Tammy’s absence. This Dutch professional’s mazy runs down the left flank have been one of Villa’s main sources of attacking firepower. Ivorian international Kodjia’s return form injury will see him return to the starting XI in place of Tammy Abraham. Back in January, a report from Spanish outlet El Desmarque claimed that Aston Villa were closing in on the signing of Celta Vigo’s Serbian international midfielder Nemanja Radoja. However, a move to Villa Park did not quite materialize for the La Liga ace and he stayed put at Celta Vigo, with his contract set to expire in the summer. The 26-year-old defensive midfielder rose through the youth ranks at Serbian club Vojvodina and made 69 appearances for his boyhood club from 2011 to 2014, helping his team to victory in the Serbian Cup. 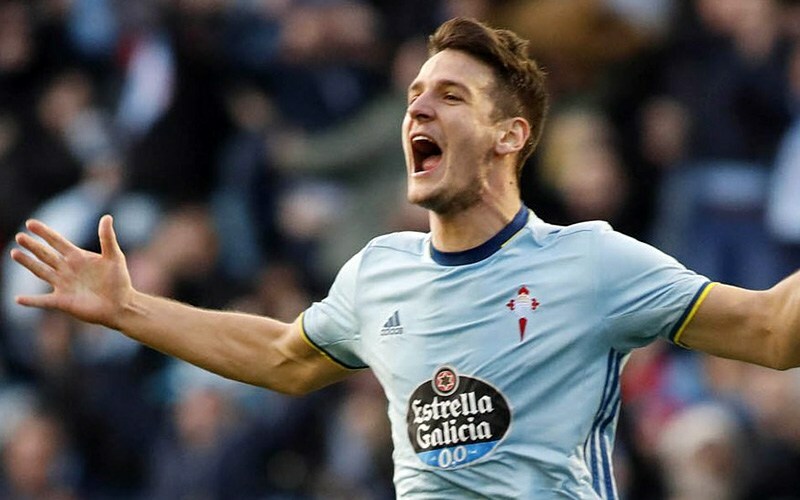 The Serb joined Celta Vigo in 2014 and has made a total of 146 appearances for the Spanish outfit in all competitions, scoring once and assisting a further five, though he hasn’t featured in a single game in the 2018-19 season. 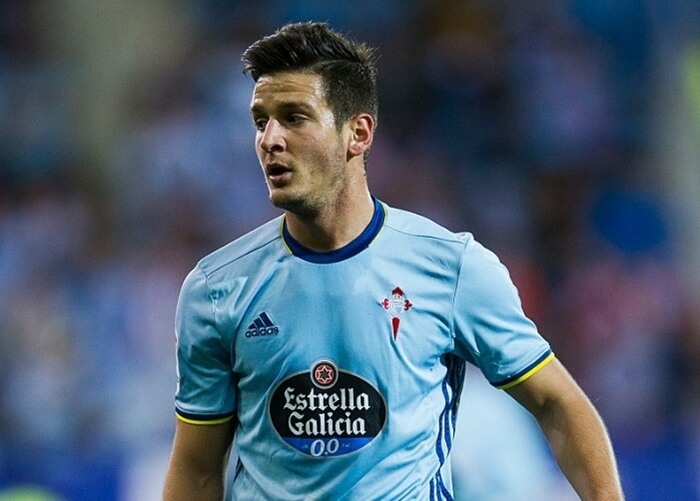 The 2-cap Serbian international is not one of the household names in Europe but he has plenty of La Liga and Europa League experience, which should attract a lot of clubs in the summer when his contract at Celta Vigo expires. Villa missed the chance to snap him up in a bargain deal in January but they might get the chance to have another crack at the 26-year-old in the summer, given that he hasn’t signed a new deal and is likely to be available for free at the end of the season. Essentially a defensive midfielder by trade, Radoja is a useful all-around player with good tackling and intercepting skills, while also possessing an impressive passing range. The Serb doesn’t offer a lot in terms of attack but he excels with his intelligent distribution and cuts out the opposition’s attacks to win the ball back for his team. Good in the air and pretty quick across the ground, Radoja is an all-action midfield enforcer who retains possession well and holds things together for his team in central midfield. 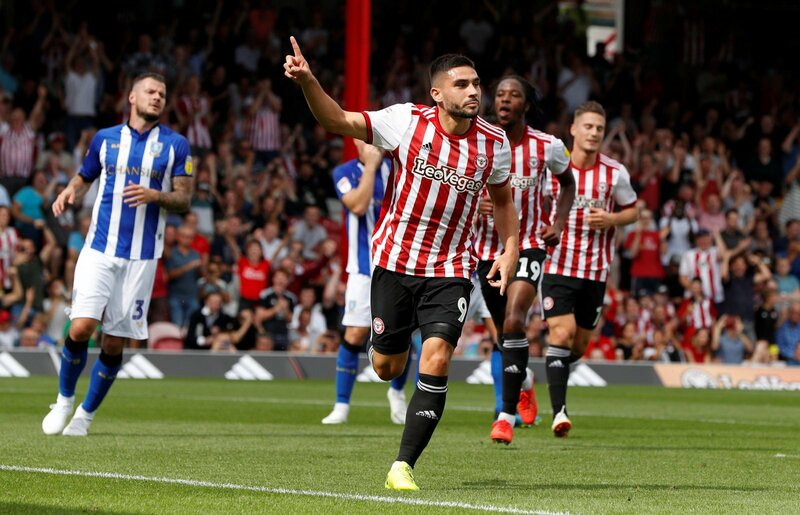 To put things into perspective, Aston Villa would do themselves a world of good by reigniting their interest in the 26-year-old Serbian midfielder and the chance to lure to Villa Park for absolutely nothing should appeal to the Lions. Radoja, though, is likely to have plenty of suitors when his contract expires and Villa would have to work extremely hard to convince him to join the club. The job might be easier if they manage to secure promotion to the Premier League. The Lions have got themselves back in the promotion playoff race with a series of impressive performances since the start of the last month, winning each of their last 8 games in the Championship. 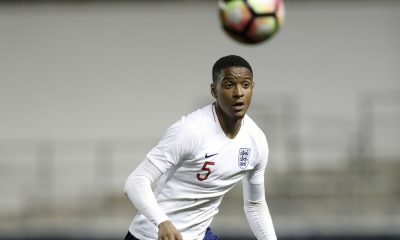 The acquisition of Kortney Hause from Wolves and Tyrone Mings from Bournemouth has helped Smith shore up his team’s leaky backline, which was a major area of concern for the club earlier in the season. With momentum on their side, Villa have a great chance of securing promotion to the Premier League if they manage to keep up the intensity. However, they would need to dip into the transfer window in the summer for reinforcements irrespective of where they play their football next season. Defensive midfield is one area where Villa lack depth and quality. John McGinn and Conor Hourihane have provided stability to the midfield, while also contributing with some valuable goals and assists, but Villa do not have a quality holding midfielder to shield the rearguard. Birkir Bjarnason has fallen down the pecking order while Glen Whelan and Mile Jedinak are both above the age of 34. Henri Lansbury has struggled for form and fitness and the Lions just don’t seem to have too many alternatives in that position. Hence, the arrival of someone like Radoja would solve a key issue for Dean Smith and Villa should look at the possibility of getting their hands on the Serbian for free in the summer. 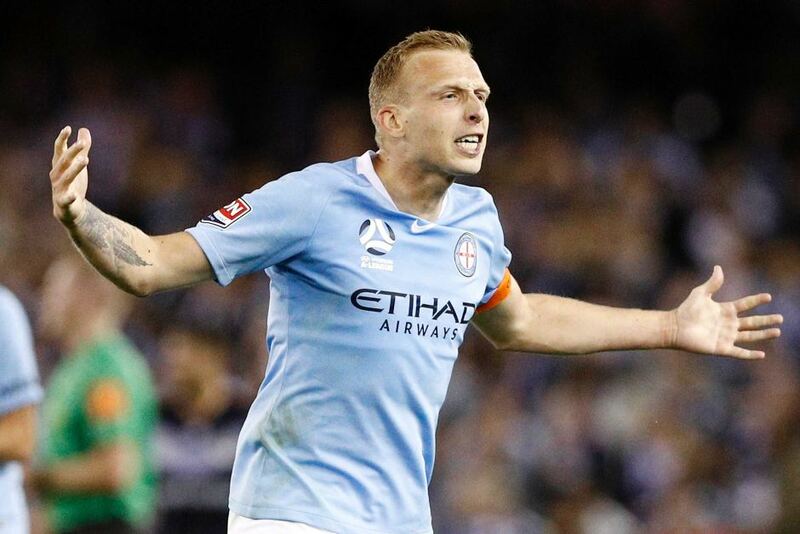 According to the Birmingham Mail, Aston Villa are yet to make a decision on the future of defender Ritchie de Laet, who has flourished on loan at Melbourne City in the A-League. The 30-year-old is out of contract in the summer and reports claim that the former Man United man has already attracted interest from the scouts of some of the rival teams, as the possibility of him being without a club at the end of the season looms large. 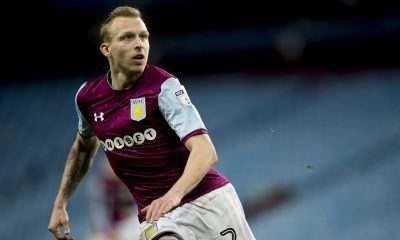 De Laet has been somewhat of an unfamiliar figure at Villa Park, having managed only 16 appearances for the Lions in all competitions since his move from Leicester City in 2016. 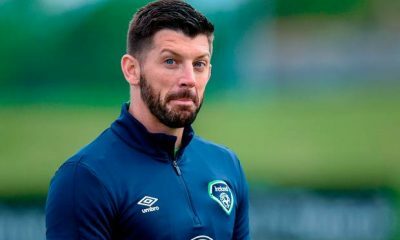 He suffered a season-ending injury in his very first season at the club and fell out of favour in the subsequent campaign under former manager Steve Bruce. The Belgian was shipped out on loan to Melbourne City by Bruce last September and he has been a forgotten man at Villa Park ever since. However, the former Belgian international has managed to score 7 goals from 23 appearances in the A-League, making him an instant hit Down Under. The versatile defender has rediscovered his form, and with time running out, Villa need to make a decision on his future before the end of the season. To be honest, de Laet hasn’t done much wrong at Villa Park, with injuries proving to be a major Achilles Heel in the 30-year-old’s progress at the club. The fans should have some pity for him as he was ridiculously underused by Bruce, with the former manager never really giving him a fair crack of the whip to establish himself in the first-team following an injury-plagued first season. Although de Laet made only a handful of appearances for Man United earlier in his career, the Belgian has a really good CV in English football. The 30-year-old was an integral part of the Leicester City side that won the Championship in the 2013-14 season and also made 12 appearances in the Foxes’ 2015-16 Premier League triumph. 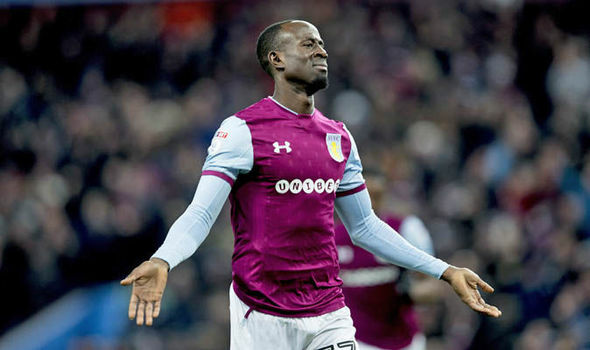 The 30-year-old is a hugely experienced and proven performer at both the Championship and Premier League levels and it is hard to see why Villa would not want to keep him. To put things into perspective, Villa should not waste any time in offering the veteran a new deal to extend his stay at Villa Park. Still only 30, de Laet has a lot to offer at the highest level and the Belgian can be a useful squad player for the Lions irrespective of whether they secure promotion to the Premier League or stay in the Championship to challenge for promotion yet again. Villa looked totally vulnerable at the back earlier in the season and shipped far too many goals, which is one of the reasons why they do not find themselves in the automatic promotion places. However, the arrival of Kortney Hause and Tyrone Mings on loan from Wolves and Bournemouth respectively has not only solved their defensive conundrum but has also been a telling factor in their rise to the playoff places. 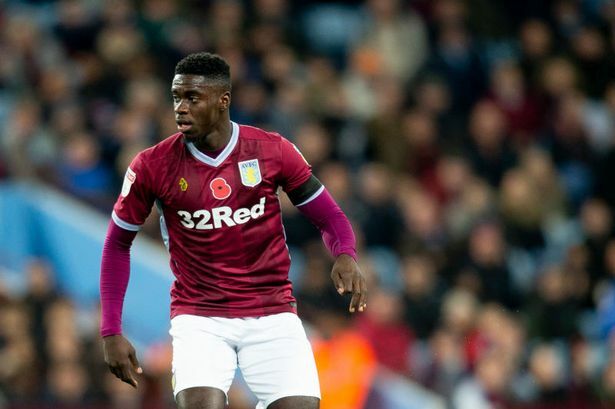 Villa do have the option to sign Hause permanently at the end of the season but the future of Mings is still up in the air, while Man United loanee Axel Tuanzebe will be expected to return to Old Trafford once his loan deal expires. Strong on the tackle, dominant in the air and a good reader of the game at the back, de Laet is capable of playing in multiple positions across the backline and his presence would provide Dean Smith with quality cover at right-back, centre-back and left-back. He is also capable of chipping in with some valuable goals and assists and his experience might prove to be a useful asset to the Lions. Given his experience and versatility, De Laet would not be short of potential suitors in the summer and Villa would be foolish to let him depart for absolutely nothing at the end of the season.